Rosetta’s all science instruments are checked out and ready to roll. 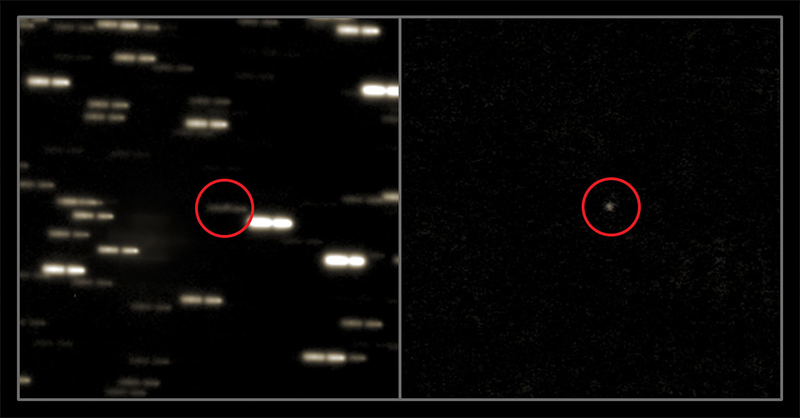 The spacecraft is approaching its destination – comet 67P/Churyumov-Gerasimenko. I haven’t updated a whole lot on Rosetta lately, because I was following it very briefly. I will find time to learn more about it and will post more information soon as there is such, because this will be an amazing mission. It has already been an amazing mission so far! 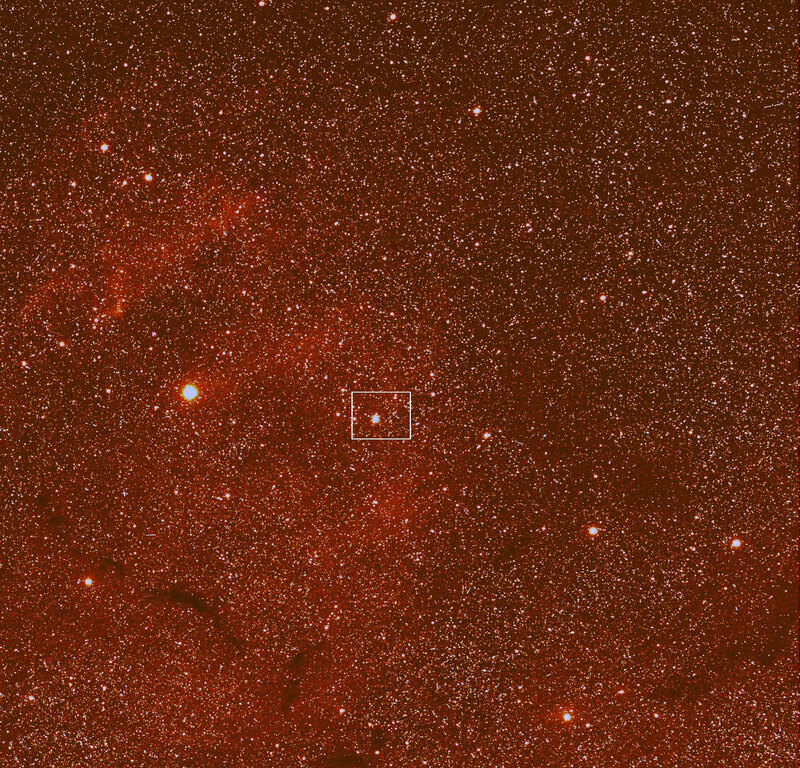 So, what is Rosetta (for those of you who have never heard of it)? Rosetta is a spacecraft commanded by the European Space Agency (ESA) which will approach this year a comet coming from Jupiter direction to Mars orbit. During 2014, Rosetta will go to that comet, learn about it, take images, investigate it with its science instruments and land a probe called Philae on the surface of the comet to learn even more science! Rosetta has been in space for over 12 years now making different orbits in our Solar system so it can meet with this comet. During this amazing trip, Rosetta took some pictures of Earth and Mars (amongst others). 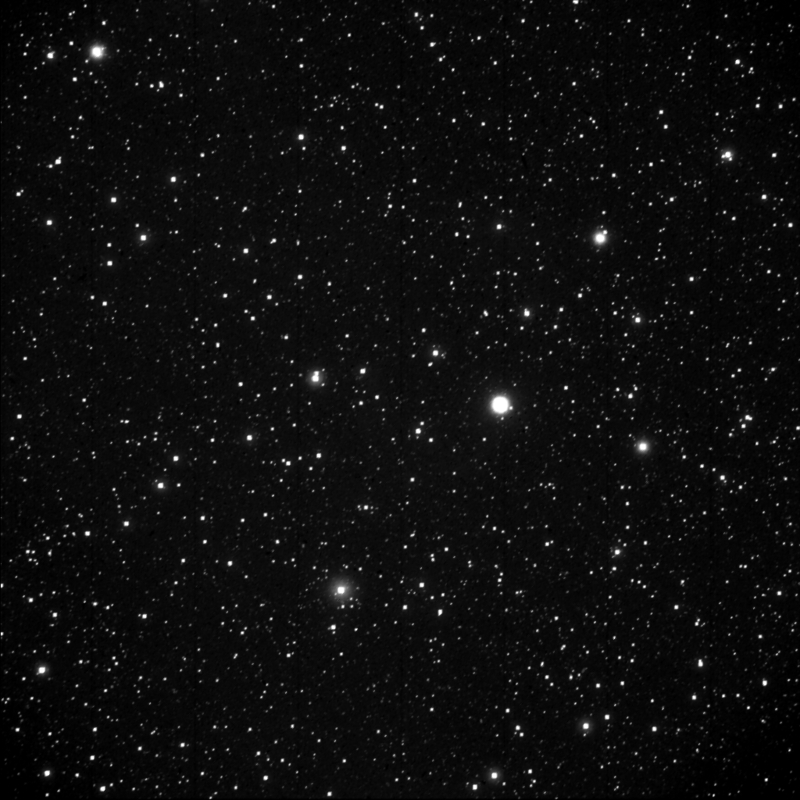 You can see Rosetta’s shots in our Rosetta gallery. 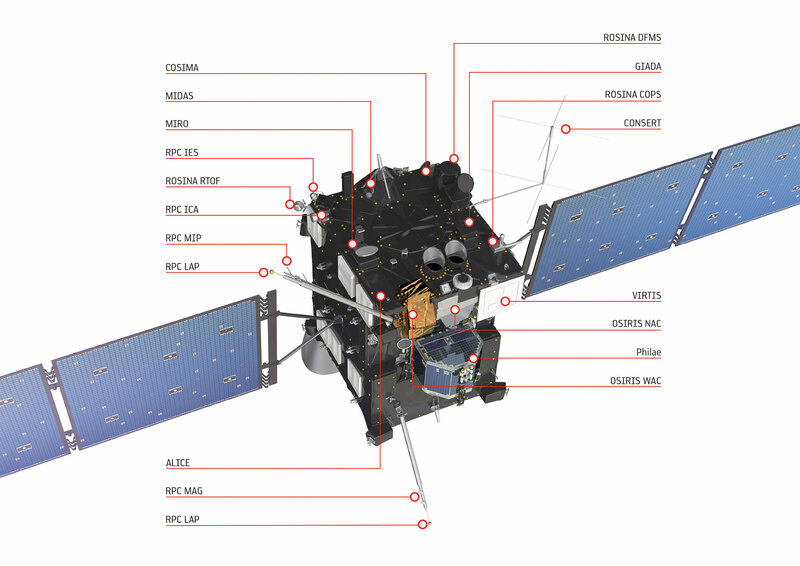 Speaking of Rosetta’s science instruments, my knowledge of them is not deep (which I will change), but you can find a very good description on each of them here – Rosetta’s Instrumental. So, where we left last Rosetta, she has been receiving here wake-up call. Why? Rosetta was put into sleep mode for quite some time, because she was very far from Earth, to conserve energy. In January scientists woke her up to check out all her instruments. The post-wake-up period ending March 2 has been mainly dedicated to the preparation of the spacecraft’s upcoming commission phase. 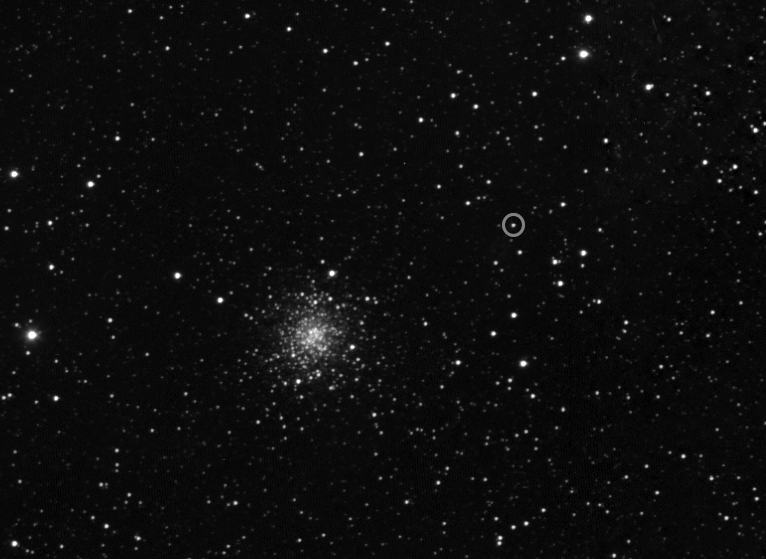 So, Rosetta is approaching its target – the comet 67P/CG! Today, on Jan. 20, 2014, European Space Agency’s Rosetta spacecraft has received its wake up call. Rosetta is a spacecraft (a comet probe) that was sent in 2004 on a historic journey to meet with its target – the comet Comet 67P/Churyumov-Gerasimenko in May, 2014. It carries with itself a lander – The Philae Lander – that carries a lot of scientific experiments. Philae is expected to land on the comet in Nov. 2014. Through its journey through the years, Rosetta received 3 slingshot assists from Earth and 1 from Mars on its way to the comet. The comet itself is on an elliptic orbit from Jupiter to between Mars and Earth and is now in its phase to approach the inner Solar system. Rosetta had to be set in deep hibernation due to the scarce sun light far away from the Sun and is now awake to the final approach of its trajectory to the comet.